Thinking about trying Viarexin? I’ve actually tested it. 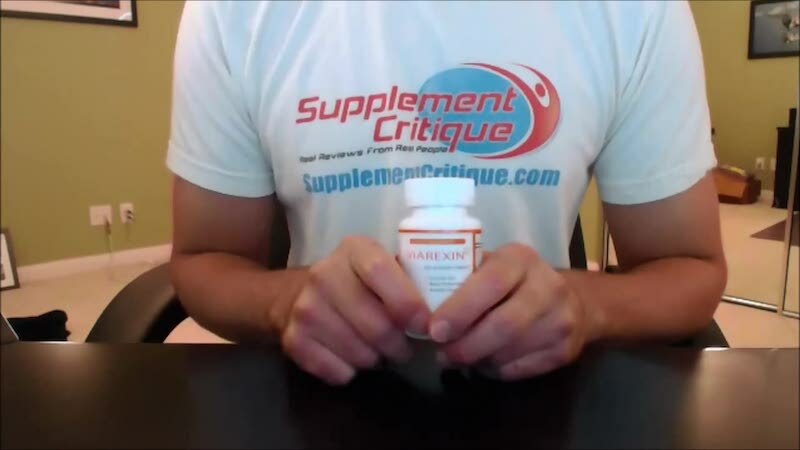 If you prefer to read our written Viarexin review, click here.